This year I am homeschooling my daughter, 2nd grade and my son, kindergarten. I have used Alpha Omega (Lifepacs and Horizons) for two years with my daughter and now my son. I LOVE Alpha Omega! I have been swimming in curricula reviews for days as I do each year and I’m still convinced this is the program for us. I just can’t say enough about how good they are but here are just a few thoughts……. I need a curricula that my kids can do when I’m not able to be right there! I have two little ones that keep me very busy also so while my “older” two are doing their Kindergarten and 2nd grade Lifepacs and Horizons -independently, I am able to tend to the little ones as well. I of course guide and assist them in their work but they CAN read their instructions and do the work. I explain the concept and they get it and do the “fun sheets”. Both can read their instructions and finish the following work to be done.By the end of the day I have reviewed their total work and used the teacher guides to open discussions or finish occasional projects. 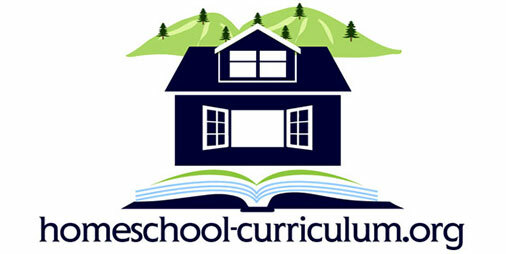 I need a curricula that is very flexible. We can go as fast or slow as we want and I can simply supplement with extra literature, printables,freebies or field trips as I see fit. Now, I of course have to read the 1st grade Bible Lifepac to my Kindergartener and we work on it together but the Horizons program is amazing for Kindergarteners. I pulled my son from public Kindergarten because here in AZ. He was struggling to sound out short vowel three lettered words by the middle of his Kindergarten year!! In just a few short weeks he was reading short stories. I don’t want a million piece “core” curriculum to each grade level to contend with. I like that with Alpha Omega each student text has a teacher guide(and with answer key included!) and that’s it.I don’t have to buy the answer key, 30 literary books, flash cards, student tools, song CD,DVD’s and on and on and a teacher kit that is more expensive than the student kit! With other program I can just see my shelves overflowing with so many pieces in hopes to get through them all. The “core” has so many pieces then you still have to buy some necessities! Making the prices very expensive for only one child and for only one year! There is always room for supplementing with any option but that doesn’t mean I want to OWN the library to have a years worth of education for my kids. I feel like I’m giving my kids a great education for a great price. Alpha Omega is easy to use and time tested with a Christian perspective. I can actually afford new curriculum for two kids in the same year at these prices. I will keep teachers guides and readers for the next two children and will only have to buy the lifepac units or Horizons consumables which saves money the following years. I do want my children to learn well and be independent learners even if I’m not the one teaching. Next year my daughter is ready and excited to try the SOS and I am too. 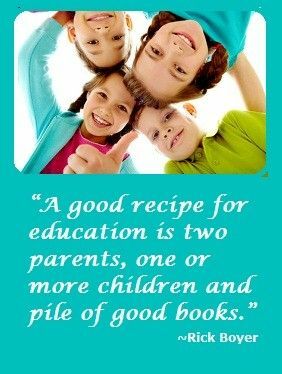 I love the incredible benefits that it offers to us homeschooling mom’s. Sure to free up some needed time. Life is good with Alpha Omega. Not to mention, 5 discs will take less space on my book shelf than the usual “core” curriculum. If we need more material, we know how to Google, head to the Library or take a field trip!